The Hetch Hetchy Regional Water System is owned and operated by the San Francisco Public Utilities Commission. It provides on average about 265,000 acre-feet of water to 2.6 million people in 29 Bay Area cities spread across Santa Francisco, Santa Clara, Alameda, and San Mateo counties. The Hetch Hetchy Water and Power system includes 280 miles of pipelines, over 60 miles of tunnels, 11 reservoirs, five pump stations and two water treatment plants. Drawing upon a snowmelt-fed river in a high-elevation watershed located within Yosemite National Park, the water is some of the cleanest municipal water in the United States, and San Francisco is only one of six U.S. cities not required by law to filter its tap water, although the water is treated. The system begins at O’Shaughnessy Dam, located on the Tuolomne River in Yosemite National Park, which forms Hetch Hetchy Reservoir; from there, the water travels 160 miles by gravity through a series of aqueducts, tunnels, hydroelectric plants, and eight other storage dams to the Bay Area. Near the city of Fremont, the aqueduct splits into four pipelines, two of which cross the Bay to the south of the Dumbarton Bridge, while the other two pipelines run to the north, terminating at the Pulgas Water Temple. Click here to visit the San Francisco Public Utilities Commission online. Click here to visit the Bay Area Water Supply and Conservation Agency (BAWSCA), an organization representing the interests of the cities, water districts, and private utilities in Alameda, Santa Clara and San Mateo counties that purchase water wholesale from the San Francisco regional water system. During the rapid population growth of the Gold Rush days, San Francisco was served by local private water systems whose limited supplies and unreliable service led dissatisfied residents to authorize a municipal water system in 1901. In that same year, the city applied for a dam, reservoir, and right-of-way for the Tuolomne River; in 1903, with the watershed located within the boundaries of Yosemite National Park, the application was denied by the Secretary of the Interior. However, with the devastating extent of the fires that raged after the 1906 earthquake blamed on the city’s inadequate water system, support for the project was rekindled, although it was not without significant opposition. Eventually, Congress was persuaded, passing the Raker Act in 1913 that was signed by President Wilson later that year. Construction began in 1914; plagued by financial delays and difficulties in tunneling through the Coast Range, the first water from the project did not reach the San Francisco Peninsula until 1934. The Water Supply Improvement Project is a $4.8 billion project approved by voters in 2002 to upgrade, replace, and repair aging water infrastructure. The Water Supply Improvement Project is comprised of 83 separate projects covering all aspects of the water system: dams, reservoirs, pipelines, tunnels, treatment facilities, pump stations, and water storage tanks; one of the largest of the projects was the construction of the first tunnel under the San Francisco Bay, completed in October of 2012. For more on the Water Supply Improvement Project, click here. 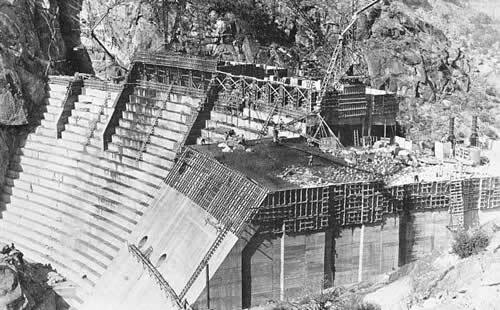 There have been calls in recent years to remove O’Shaughnessy Dam and restore Hetch Hetchy Valley, with valid arguments both for and against the dam. 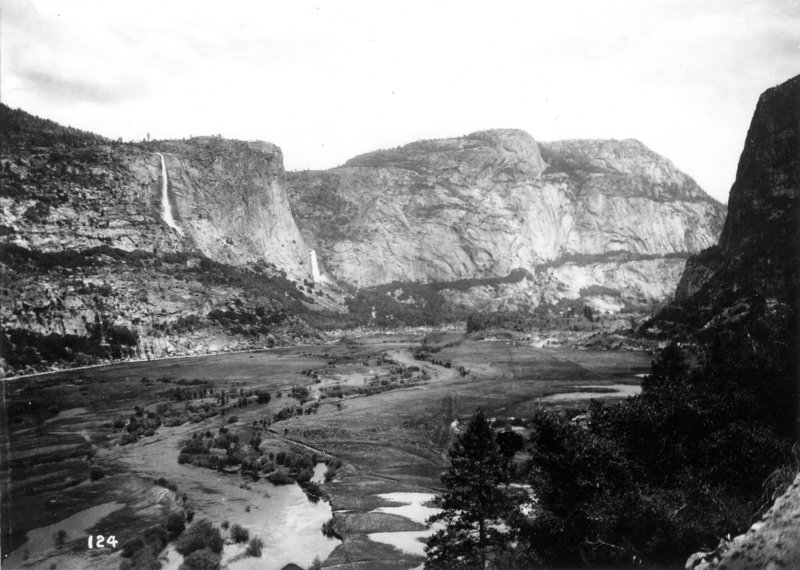 Proponents of its removal question why a reservoir was allowed within a national park, and argue that a restored Hetch Hetchy Valley, said to be a twin of the neighboring Yosemite Valley, would add more space to one of the nation’s most visited parks. Opponents of dam removal cite loss of hydropower as a source of clean energy as well as the loss of power revenues that help defray expenses, and the increased water treatment costs from the loss of the pristine water. On April 21, 2015, Restore Hetch Hetchy filed a petition in the Superior Court in Tuolumne County asserting that the Hetch Hetchy Reservoir in Yosemite National Park violates the water diversion mandates of the California Constitution. 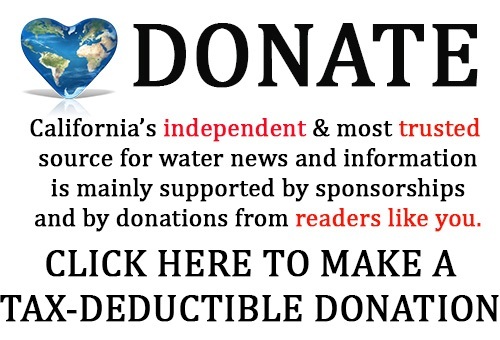 Click here to visit the Restore Hetch Hetchy website. 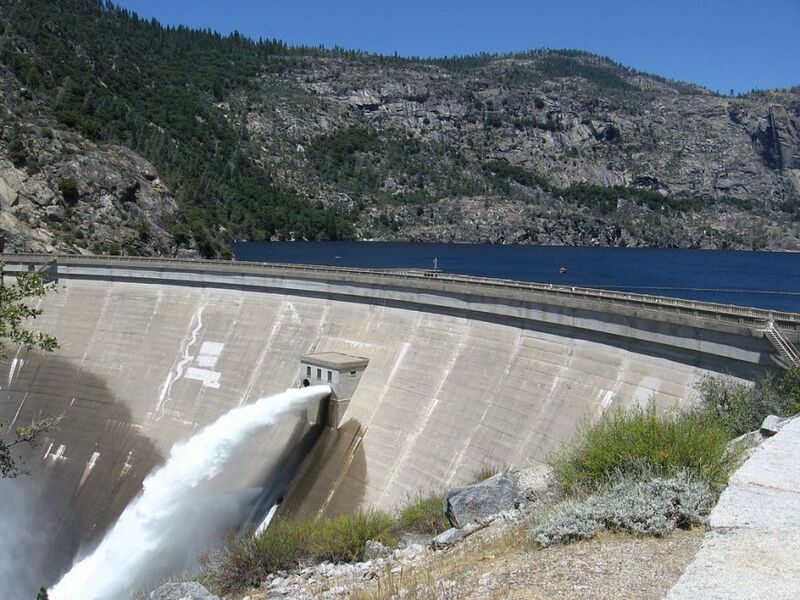 Click here for more on Hetch Hetchy litigation from the SF PUC website. This article was written by Chris “Maven” Austin on July 5, 2015.